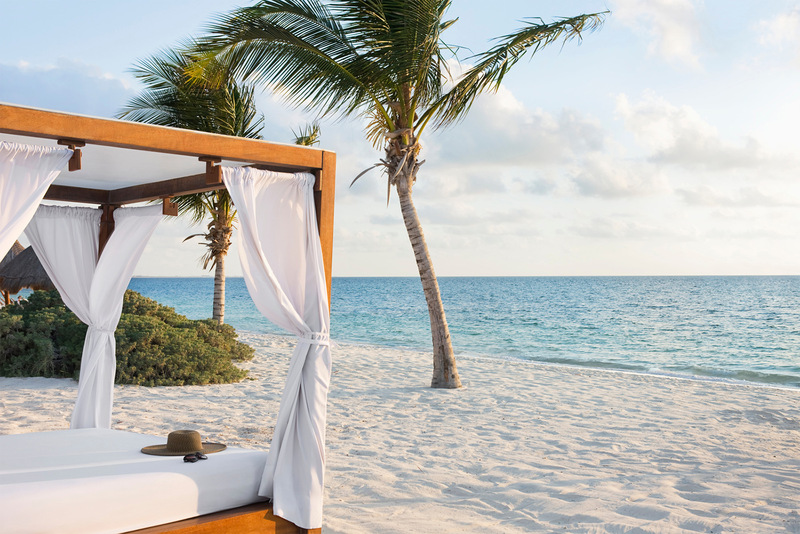 If you’re looking to experience the pristine natural beauty of the Caribbean in a setting of all-inclusive luxury, then Excellence Playa Mujeres is the resort for you. Situated just 20 minutes north of Cancun, Playa Mujeres is the latest luxury development destination in the region, removed from but convenient to the activity of Cancun proper. Excellence Playa Mujeres is an adults-only resort nestled among seven swimming pools on a powdery white sand beach, in a community that boasts an inland marina, and a spectacular Greg Norman signature golf course right on the Caribbean. This jewel of Cancun offers spacious rooms and suites furnished in elegant contemporary decor, many with an expansive rooftop terrace complete with a private HydroSpa Pool. Here, everything is taken care of and nothing is left out. So you are free to create those moments you dream of… and memories you’ll have forever. 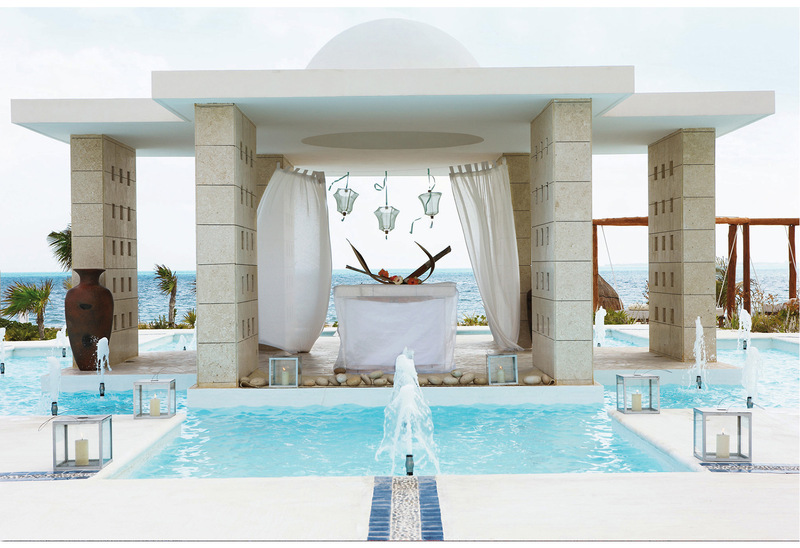 At Excellence Playa Mujeres, all-inclusive luxury is more than a label, and excellence is more than a goal. It is who we are. Every day, every night, for every guest.